Samsung Z Edge Max beast: 12GB RAM, 6000mAh battery and more...! 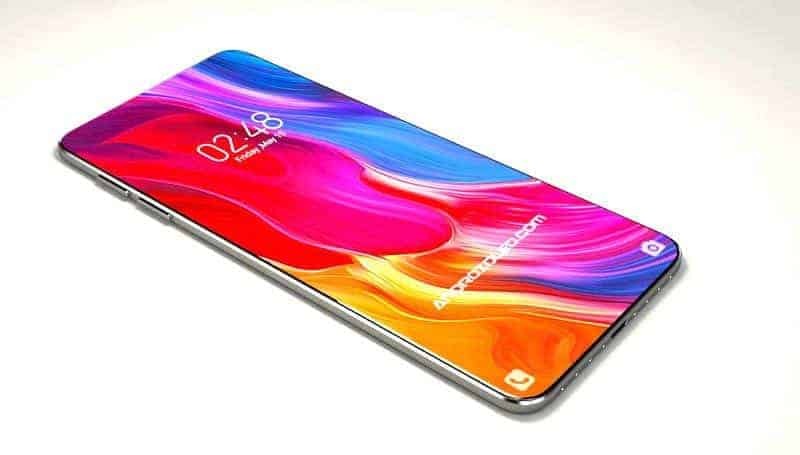 Xiaomi Redmi 7 to launch in India with 4000mAh Battery, Affordable price! 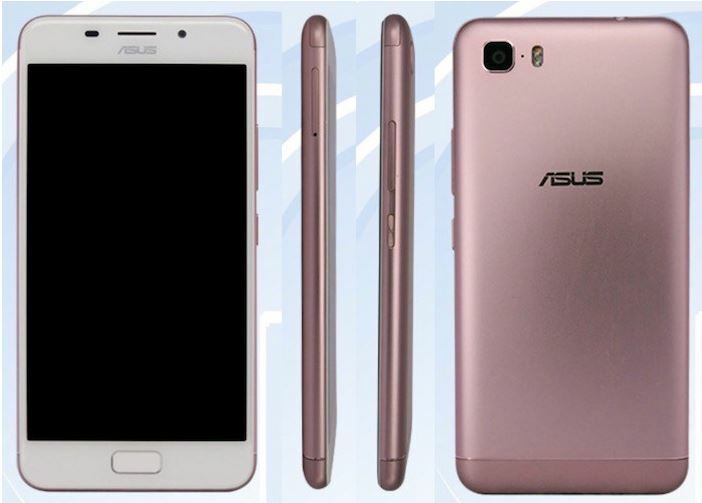 Asus is beginning its new year with a new long life battle smartphone- Asus X00GD. 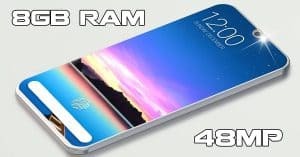 The handset has just shown up on TENNA with 4GB RAM and 4850mAh cell. 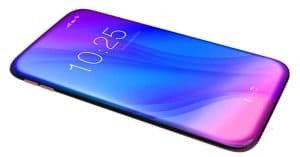 Asus is one of the most favorite smartphone brands in the market. However, we haven’t heard anything from this brand. 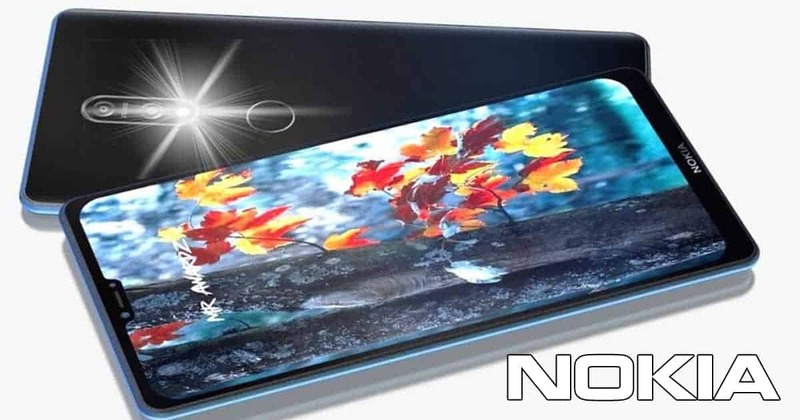 Compared to the other companies, this brand is not as dynamic in releasing new smartphones. Now, it seems that this Taiwanese company is about to bring their new device to the market- Asus X00GD. 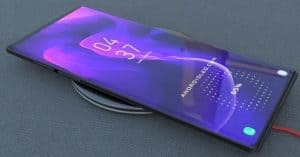 This phone has just been spotted on TENNA lately. 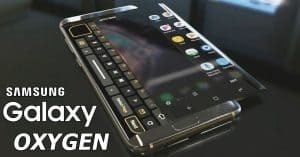 The phone showed up on TENNA under the name of X00GD. 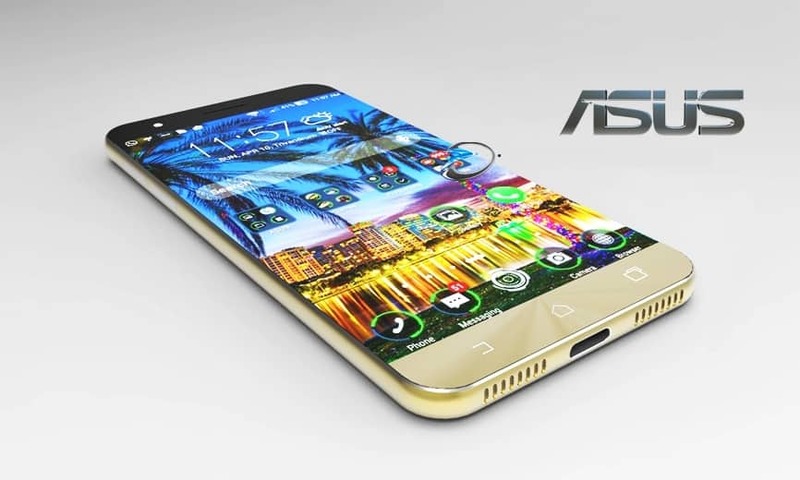 Let’s have a look at this new Asus handset. 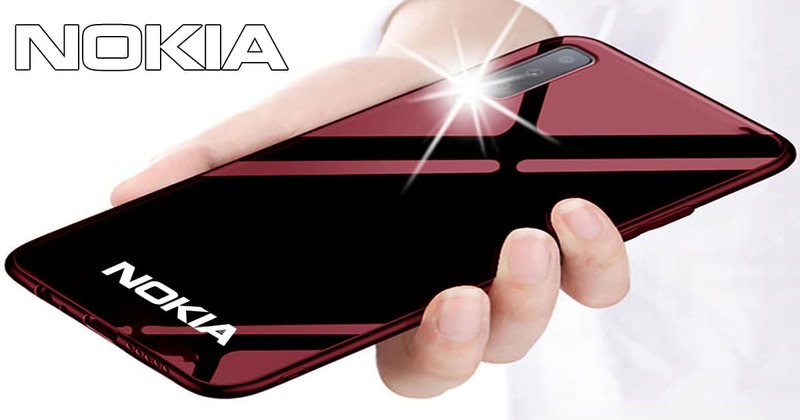 Under the hood, the phone is powered by a 1.5Ghz octa-core processor. 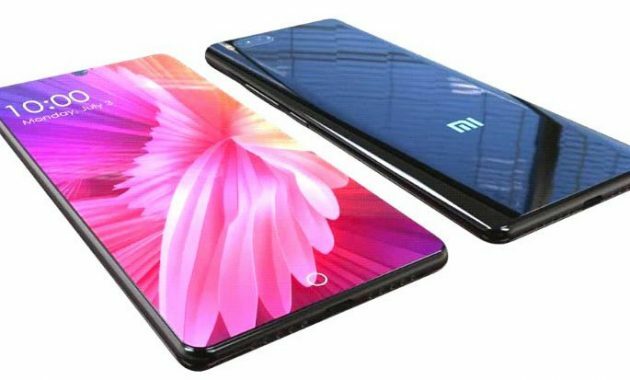 It comes with 3 versions: 2GB + 16GB ROM, 3GB RAM + 32GB ROM, and 4GB RAM + 64GB ROM. Running on Android 7.0 Nougat, XooGD is the first Asus device to have this new OS. 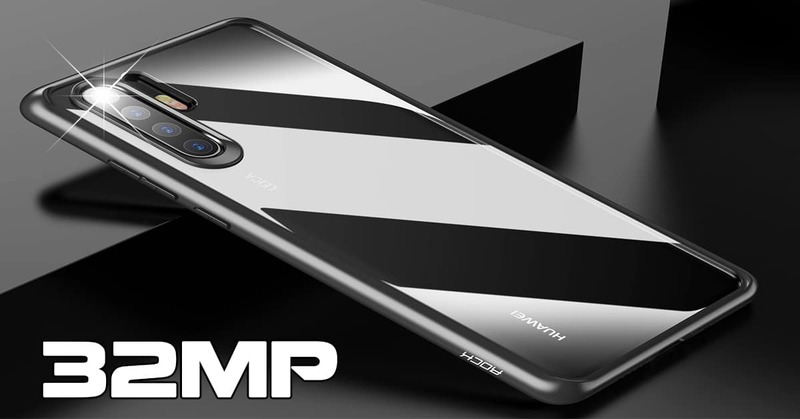 For photography, the company will add an 8MP selfie snapper on the front and a 13MP camera on the back panel. The highlight of Asus X00GD specs is its huge 4850mAh battery. This capacity is similar to the one from the big baby Xiaomi Mi Max. In addition, there will be a 5.2-inch screen with the resolution of 720 x 1280 px (HD) and a fingerprint sensor embedded in the home button. 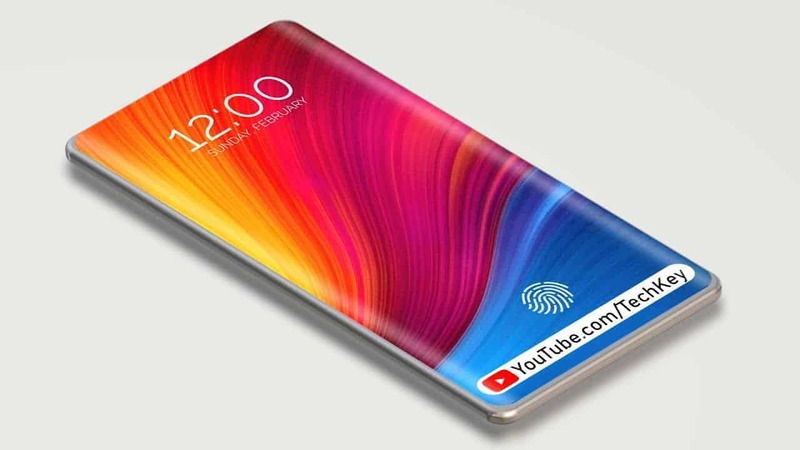 Coming with 4GB RAM and an enormous 4850mAh cell, this new Asus phone will be the tough rival to the other handsets, especially Mi Max from Xiaomi. 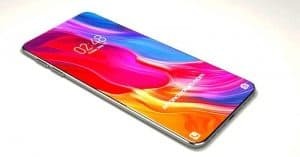 With this battery amount, some even predict this phone is Asus Zenfone 4 Max. There is no official information about this. 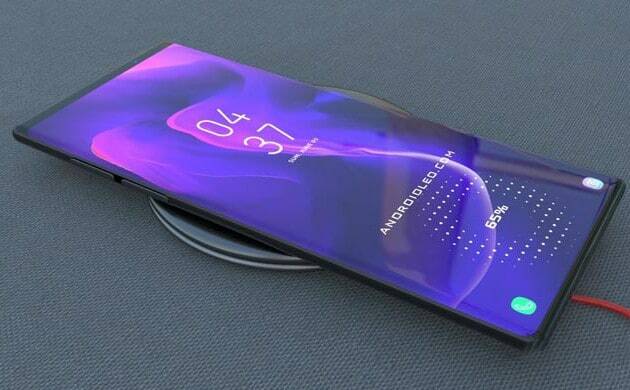 It could be and it could not be Zenfone 4 Max. We have to wait a little longer to know. This device will be available in 3 colors: Luxury Gold, Rose Gold, and Black. So, just stay tuned! We will keep updating. 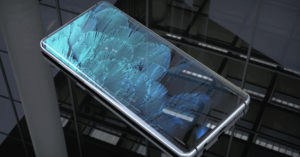 Samsung Z Edge Max beast: 12GB RAM, 6000mAh battery and more…! 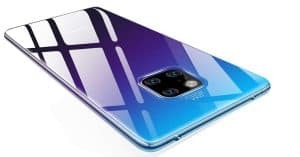 Huawei P30 Lite with 32MP camera, Kirin 710 chipset finally goes on Sale! 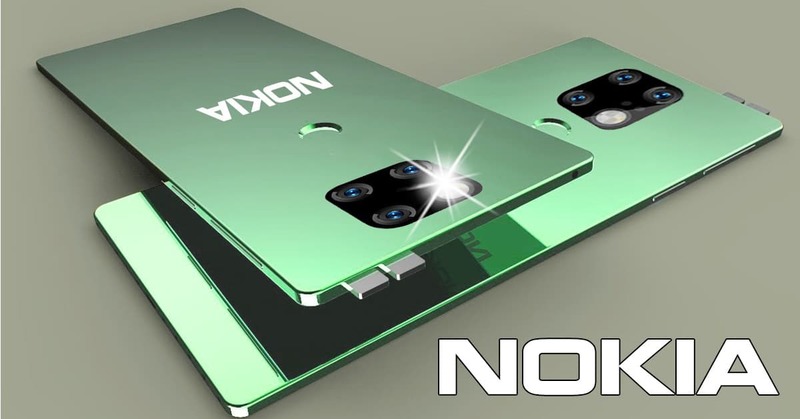 Nokia Maze Pro 2019 vs Lenovo Z6 Pro: 12GB RAM, Quad-camera Set up!